Accept are one of those bands who have roots in the ’70s metal world, but who, despite lineup changes, have successfully trudged into the modern era. They never received the respect they deserved back then, and their first four releases – Accept, Breaker, I’m a Rebel, and Restless and Wild – should be held in the same high regard as classic Judas Priest or The Scorpions albums. The songs are hard-driving, guitar-oriented, and memorable. Restless and Wild is still one of my all time favorite albums, and in my opinion, “Fast as a Shark,” is one of the songs that pioneered the thrash movement. I’ve owned all of these albums since the ’80s. I’ve never forgotten about them and have listened to them many times since they were released. 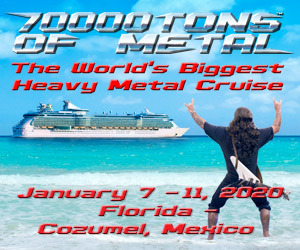 I appreciate what Dirkschneider has done here, and I respect his contributions to metal. I only hope that someday, he and Accept can set aside their differences and bring this metal machine back to life the proper way! 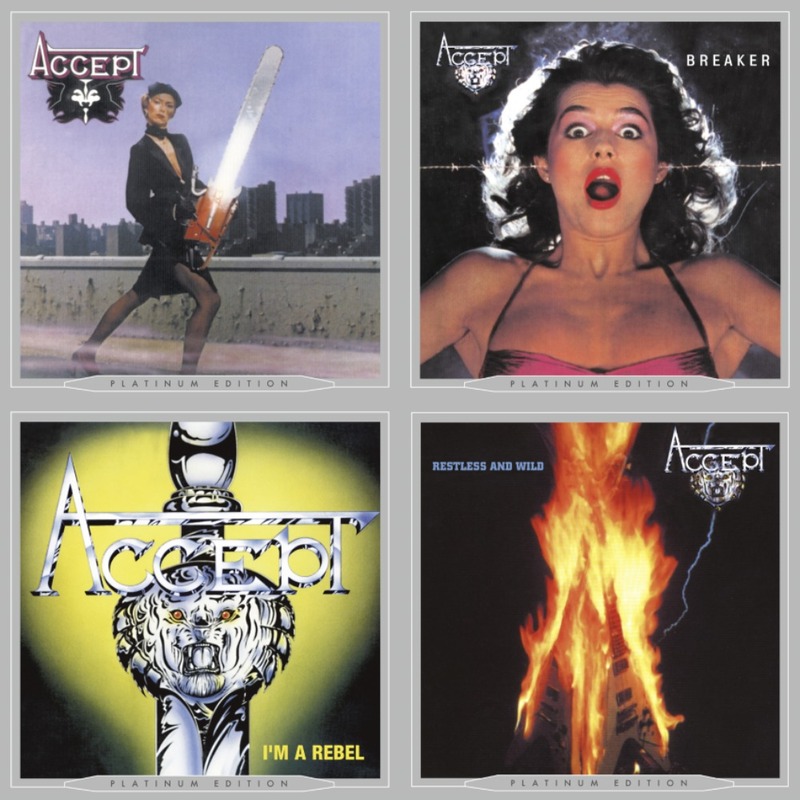 The Platinum Editions of Accept, Breaker, I’m a Rebel, and Restless and Wild are out April 14 on AFM Records. Pre-order them here!